Very please with the product, delivery and service. Many thanks! Installed just before Xmas. Well packaged and easy to install. Truely tested to its limits over Xmas and performed better than expected. High quality finish and simple operation compared to others that I previously tested. It comes with stainless steel conditioner cloth, use this!! It finishes the steel off and gets rid of installation finger prints/dirt. AO.com perfect couriers, they price matched and the delivery driver was fantastic. 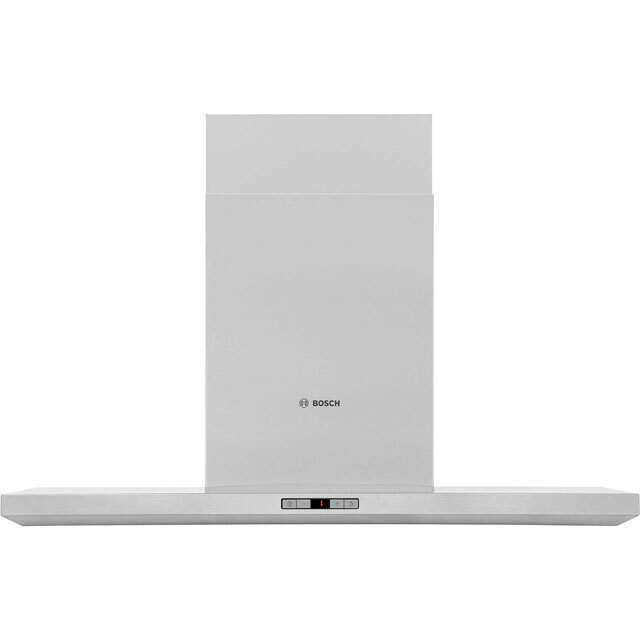 Cooker hood looks really good and works well - lots of suction. The lighting is bright too. However, I didn’t realise that you need to buy a starter kit for the re-circulating option ( which ao don’t sell and was another £100 on top of the price of the cooker hood). All said I would still buy it again and recommend it. Quiet, powerful and looking very smart. The whole experience shopping with ao.com is straight forward and trouble free. I would definitely recommend it to anyone.